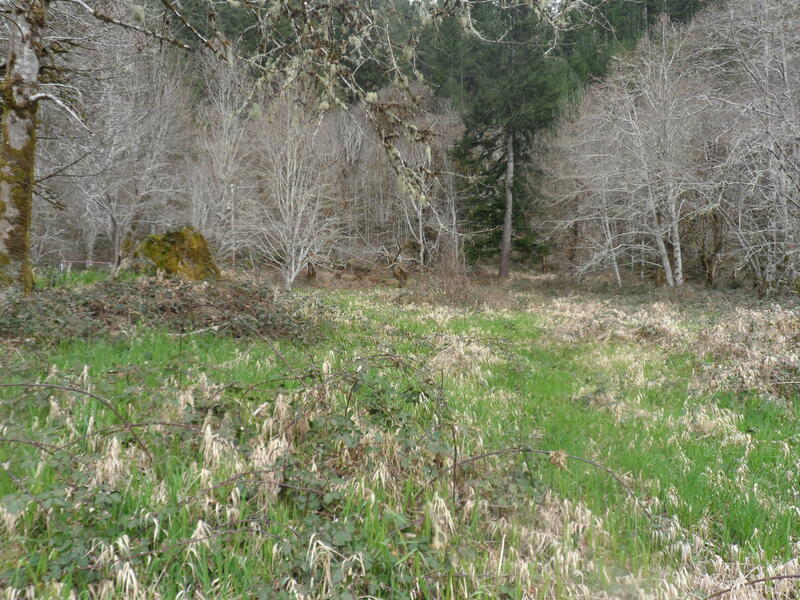 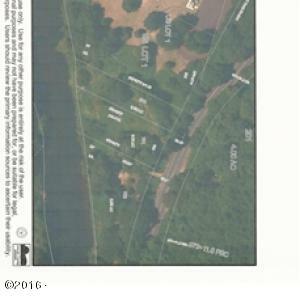 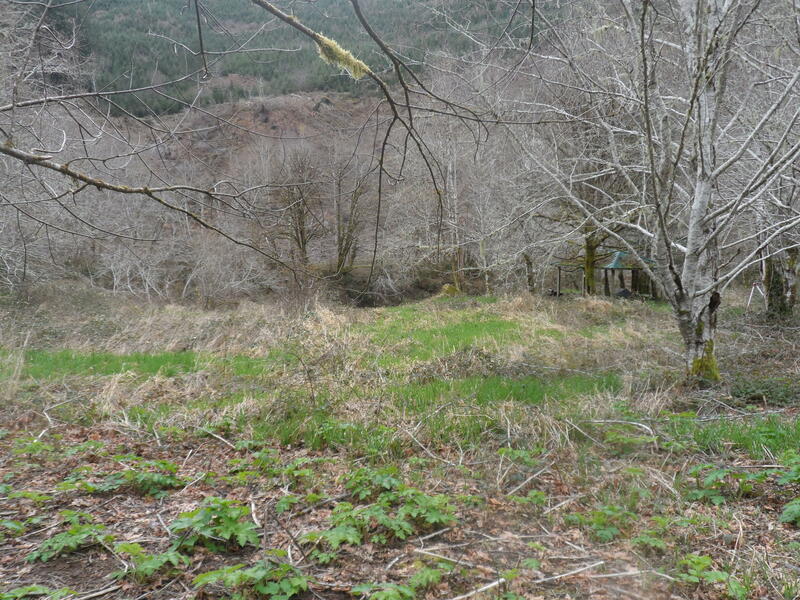 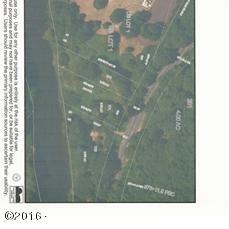 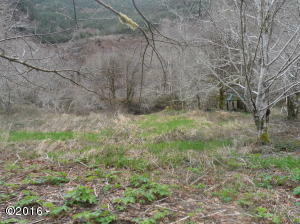 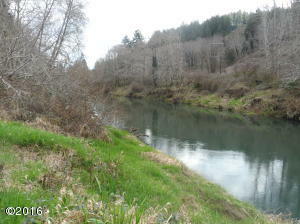 Wonderful opportunity to own riverfront property to build you future home. 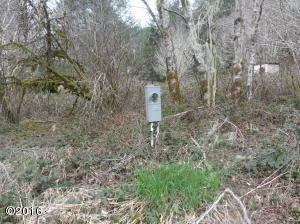 Lot 600 has septic already installed. 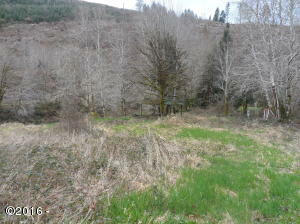 Owning both lots affords Buyer to design with options where to locate home on property. 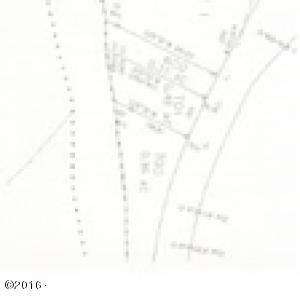 Approximately 175′(m/l) of river frontage. 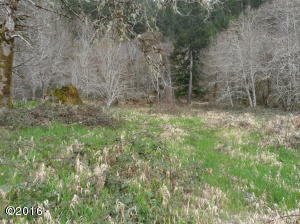 Directions East on Alsea Highway 34 approxiamately 23 miles. 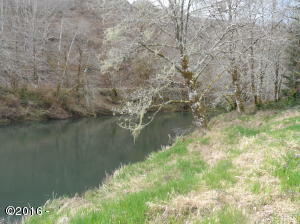 Just past River Edge Park on the right.